* 7 Pieces Drum Microphone System .. 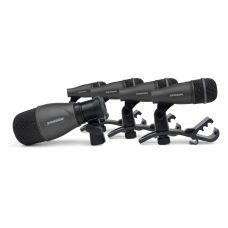 Capture The Kit.Samson's DK705 5-Piece Drum Mic Kit is an essential collection of professional quali.. 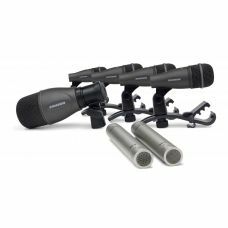 Capture The Kit.Samson's DK707 7-Piece Drum Mic Kit is an essential collection of professional quali..